ROMA STORE SALE 20th MARCH 2018. Top quality yarding of 9500 head which incorporated the Watkins and Company Annual Braford Show and Sale. 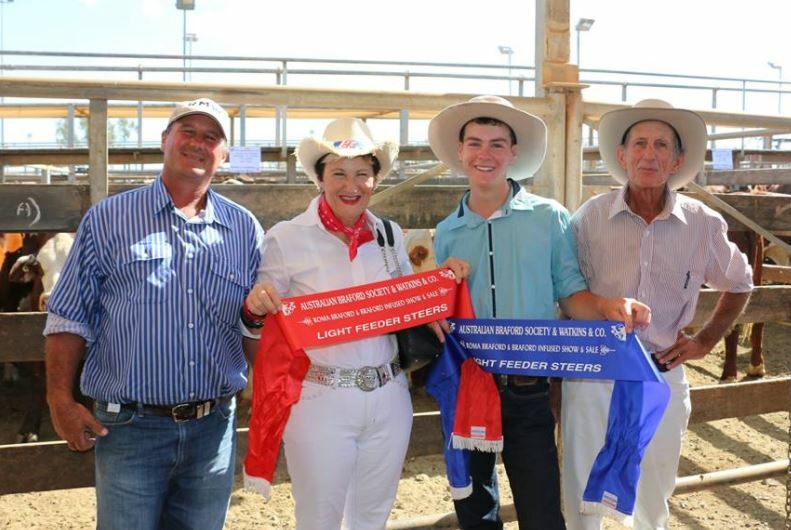 Outstanding results were achieved by Wilson Grazing Company of ‘Taroela’ Taroom who sold a magnificent line of 200 feeder steers, one particular run of 126 head sold to average 296.2c/kg, 484.76kg and $1435.86. 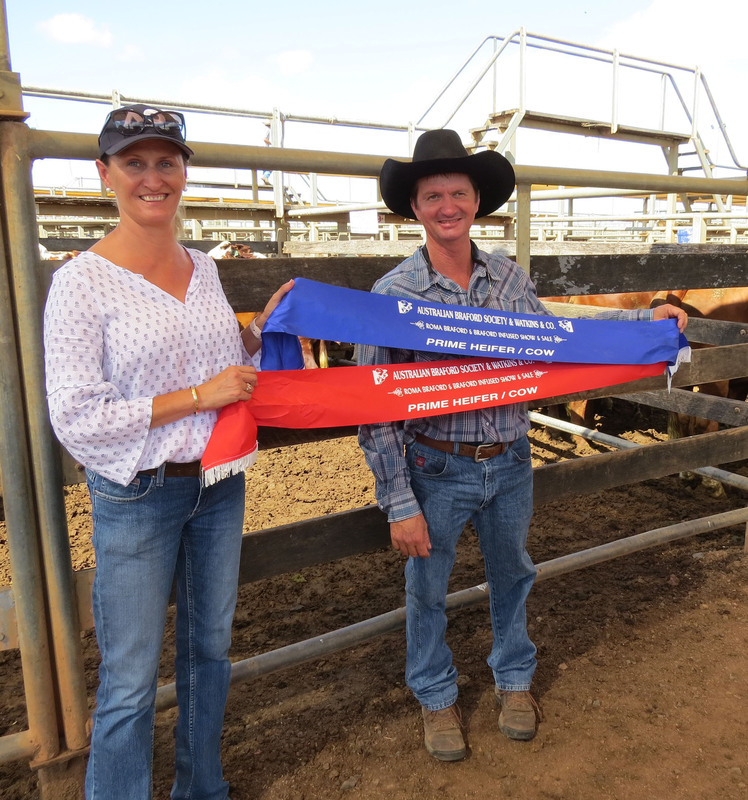 On the heavier end Tigrigie Cattle Company of ‘Moorabinda’ Taroom sold a pen of Braford cross bullocks weighing 692kg returning $1844.00. 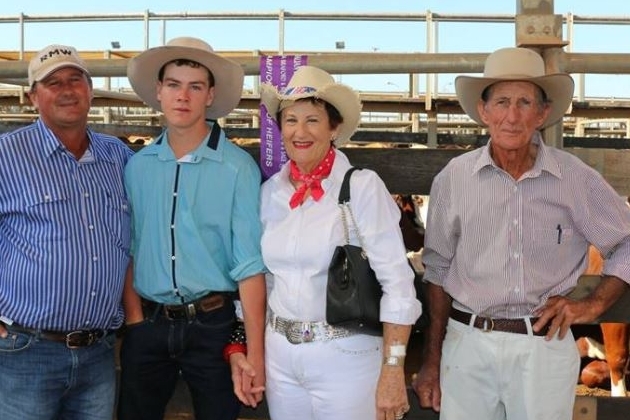 The Stewart Family sold yearling steers 326kg to 328.0c/kg returning $1071.34.